Find a great range of medical instruments & medical equipment online. 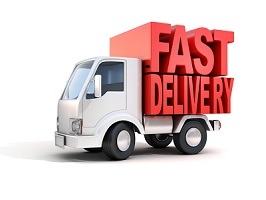 Solutions Medical company, One stop online medical supply store. Visit us today! 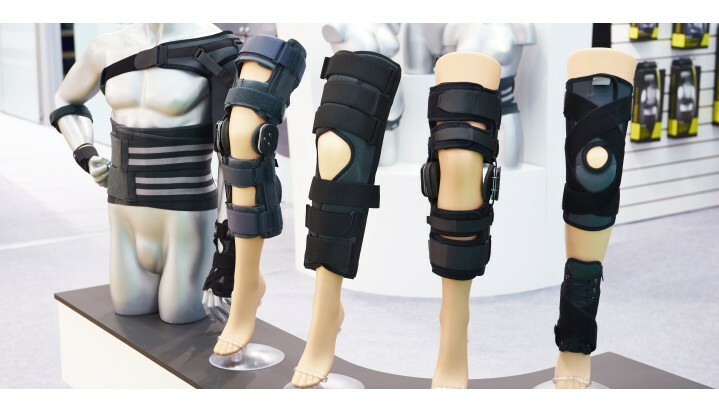 Solutions Medical provide a vast range of medical products and devices to suit everyone's needs. We source and supply to the Health Industry and the Individual Consumer. We continually expand our range to support the expectations of our customers. 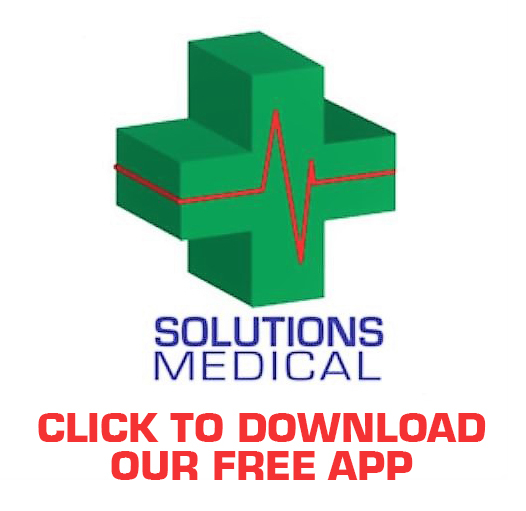 Solutions Medical is a family owned business based in NSW and we supply products across the whole of Australia. Solutions Medical is providing high-quality medical consumables that play an important role in the patient healing process. We are proud of our reputation as a trusted distributor of quality sterile and non-sterile medical products to the private and public healthcare sectors. Solutions Medical hope you can find everything you need. We are focused on providing high-quality service and customer satisfaction - we will do everything we can to meet your expectations.